Grand Order of the King of Tomislav - President Ram Nath Kovind was honoured with Croatia's highest civilian award -- the Grand Order of the King of Tomislav. President Ram Nath Kovind also held "productive" talks with his Croatian counterpart Kolinda Grabar-Kitarovic on all aspects of bilateral relations as the two countries signed four MoUs in the fields of culture, tourism and sports. Kovind is in the European country as part of his eight-day three-nation visit to Croatia, Bolivia and Chile. Kovind is the first-ever Indian head of state to visit Croatia. 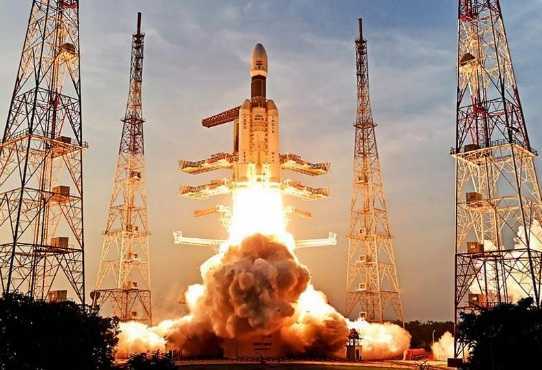 ISRO Will Launch 29 Satellites - Indian Space Research Organisation (ISRO) will launch 29 satellites including the primary payload EMISAT, on the first of April. Polar Satellite Launch Vehicle, PSLV-C45 will take off from Satish Dhawan Space Centre in Sriharikota. EMISAT has been developed for monitoring radar network by India. EMISAT, weighing 436 kg, is intended for electromagnetic spectrum measurement. Langkawi International Maritime Aerospace Exhibition 2019 - Indian Air Force will participate in the 15th edition of Langkawi International Maritime Aerospace Exhibition (LIMA-2019) for the first time and it will showcase its indigenously developed LCA Tejas fighter aircraft. The expo will take place in Langkawi, Malaysia from 26th to 30th of this month. Anti-submarine warfare (ASW) corvette, INS Kadmatt will also participate in this Expo. Vice Admiral Karambir Singh, the newly named Chief of the Indian Navy, would be attending various engagements as part of LIMA 19. Mitra Shakti-VI Began in Sri Lanka - The annual joint exercise between India and Sri Lanka, 'Mitra Shakti-VI', began at Diyatalawa in Sri Lanka on March 26, 2019. The exercise will conclude on April 8, 2019. The exercise is conducted every year as a part of military diplomacy and interaction between the armies of the two nations. It is held in India and Sri Lanka alternatively. 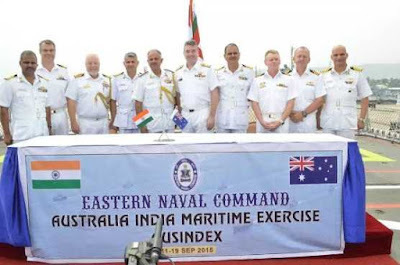 AUSINDEX Exercise - With an eye on China’s increasing presence in the Indian Ocean, India and Australia will participate in a bilateral naval exercise from April 2 to 16. This will be Australia’s largest display of its defence assets since 1947. Focus of the AUSINDEX exercise will be “anti-submarine warfare”, and it will take place off the coast of Vishakhapatnam. 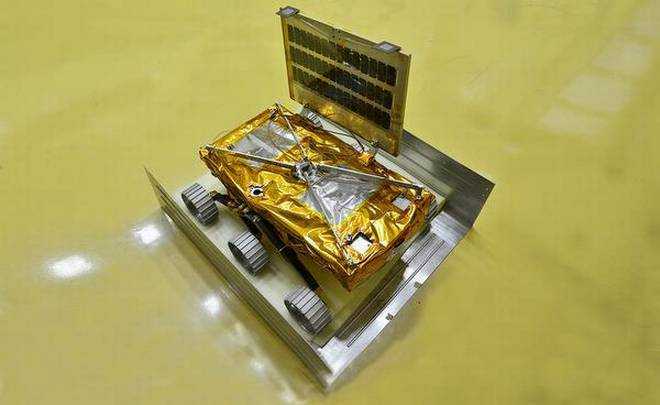 Chandrayaan-2 Will Carry NASA Instrument - Chandrayaan-2, the second moon mission of the Indian Space Research Organisation (ISRO), will be carrying laser retroreflector arrays owned by the US space agency National Aeronautics and Space Administration (NASA). The laser retroreflector arrays allow scientists to make accurate measurements of the distance to the Moon. 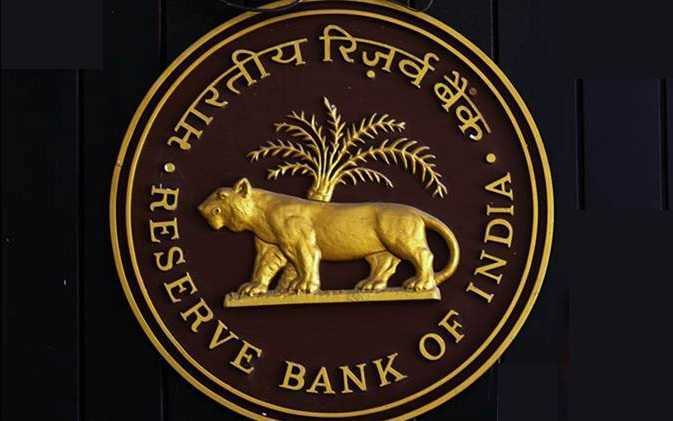 RBI Slaps Penalty on PNB - The Reserve Bank of India has slapped a penalty of Rs 2 crore on Punjab National Bank for non-compliance of regulatory directions with regard to SWIFT operations. SWIFT is a global messaging software used for sharing information on inter-bank transactions by financial entities. 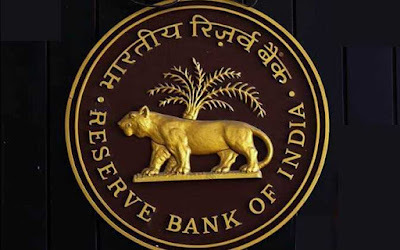 Earlier this year, the Reserve Bank had imposed penalties worth 71 crore rupees on 36 public, private and foreign banks for non-compliance with various directions on time-bound implementation and strengthening of SWIFT operations. International Energy Agency’s Report on Pollution - India emitted 2,299 million tonnes of carbon dioxide in 2018, a 4.8% rise from last year, according to a report by the International Energy Agency (IEA). India’s emissions growth this year was higher than that of the United States and China — the two biggest emitters in the world — and this was primarily due to a rise in coal consumption. China, the United States, and India together accounted for nearly 70% of the rise in energy demand. UNFCCC Framework - As per its commitments to the United Nations Framework Convention on Climate Change, India has promised to reduce the emissions intensity of its economy by 2030, compared to 2005 levels. It has also committed to having 40% of its energy from renewable sources by 2030 and, as part of this, install 100 GW of solar power by 2022. Indira Gandhi Institute of Development Research - Vice President M Venkaiah Naidu will attend the 16th Convocation of Indira Gandhi Institute of Development Research in Mumbai. Indira Gandhi Institute of Development Research, Mumbai is an autonomous advanced research institution established by the Reserve Bank of India (RBI) in 1987, on its golden jubilee. The Governor of RBI is also the chairman of this institute. 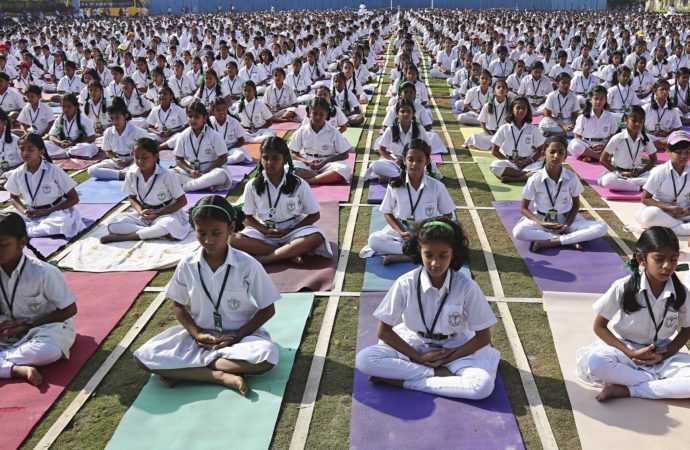 CBSE Included AI and Yoga in School Syllabus - The Central Board of Secondary Education (CBSE) has decided to introduce artificial intelligence (AI), early childhood care education and yoga as new subjects in the school curriculum from the upcoming academic session. 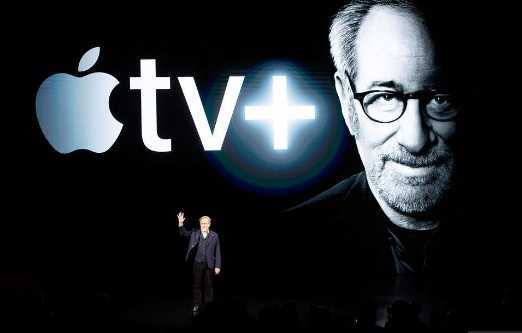 Apple Announced TV And Movie Streaming Service - Apple announced its own TV and movie streaming service, enlisting such superstars as Oprah Winfrey, Jennifer Aniston and Steven Spielberg to try to overcome its rivals' head start. Apple didn't disclose the price or the launch date.